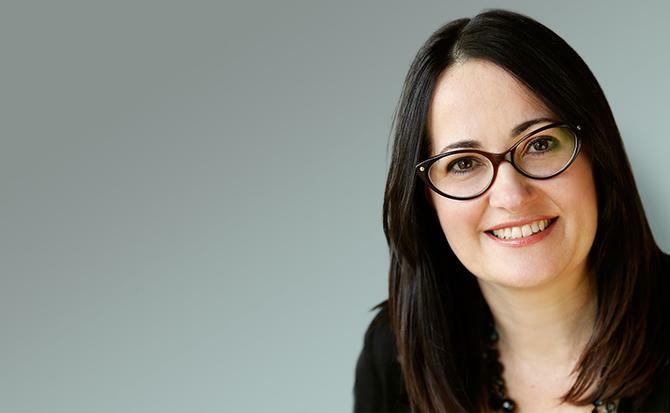 Chartered Accountants Australia and New Zealand (formerly Institute of Chartered Accountants) has confirmed it has appointed former News Corp head of strategy and research, Julie Gillam, as its head of marketing and strategy following the departure of Tina Fisher. Fisher (pictured), who was Chartered Accountant's general manager of sales and marketing, has swapped the professional association for hotel management and has been appointed general manager at the Crowne Plaza Canberra. She spent four years the professional association and was responsible for brand and marketing strategy, sales, digital and design, careers and member marketing and customer service. Fisher built her marketing credentials in the hospitality sector and was formerly the director of marketing for Accor Hospitality Australia for two-and-a-half years, responsible for aligning local business with global brand strategy. Her 25-year career also includes marketing stints with Southern Sun Hotels in Africa, as well as hotel and resorts firm, Wyndham Worldwide. The role at Crowne Plaza, which commenced on 15 September, is returning to familiar ground for Fisher, who oversaw the brand during her 10 years with Southern Sun Hotels. She replaces Matt Anderson, who took up the general manager’s post at Crowne Plaza Newcastle in February. “I look forward to leading the hotel team in delivering the same excellence in service and facilities for which Crowne Plaza Canberra is renowned, and encouraging locals and visitors to experience our first-class offerings,” Fisher said in a statement. A spokesperson for Chartered Accountants Australia and New Zealand told CMO Fisher has already been replaced at the organisation by new general manager of brand, marketing and communications, Julie Gillam, with strategy being absorbed into the role. Gillam had been with News Corp for six years, and headed up strategy and research for News Limited for the past two years. She was previously marketing director at the media giant, and also spent three years with SBS television as marketing manager. CMO has requested comment from News Corp on Gillam's replacement.